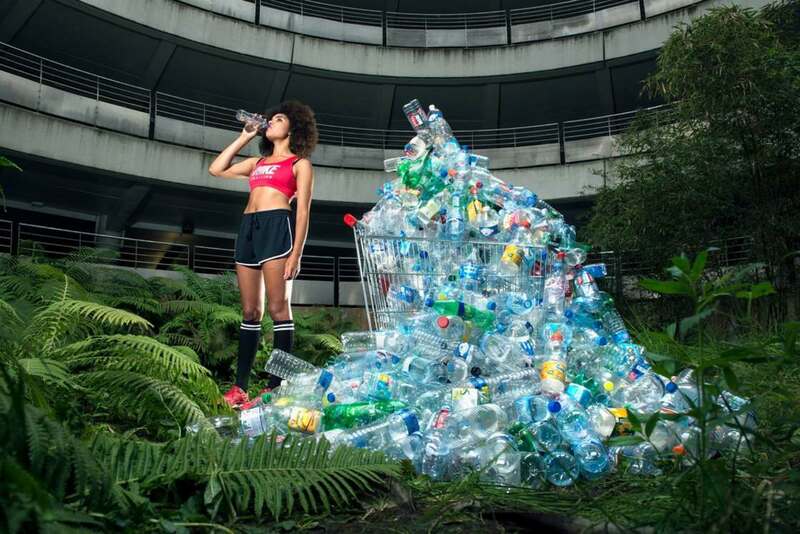 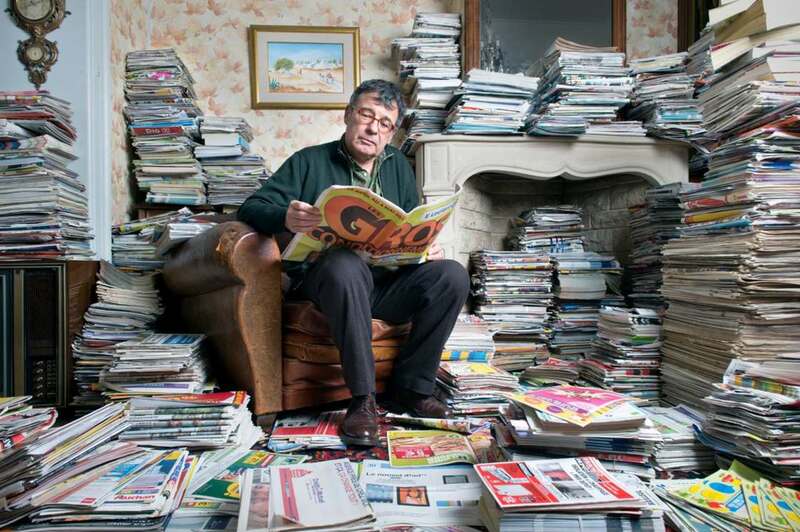 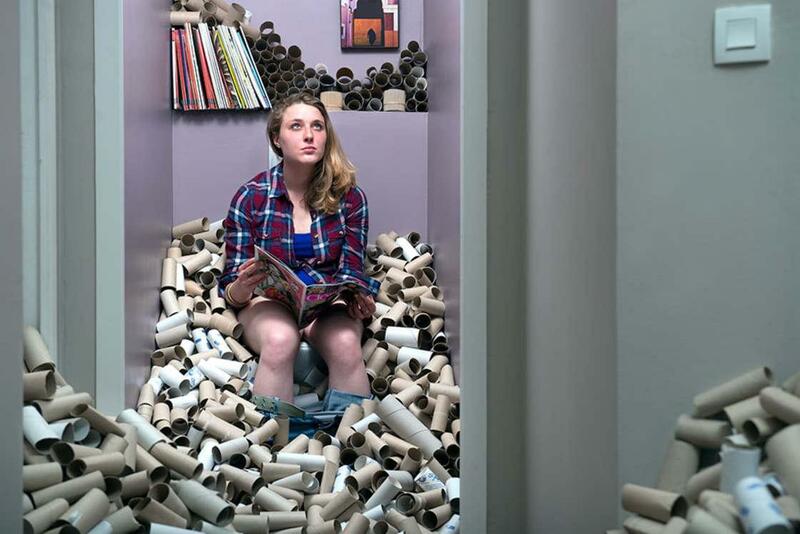 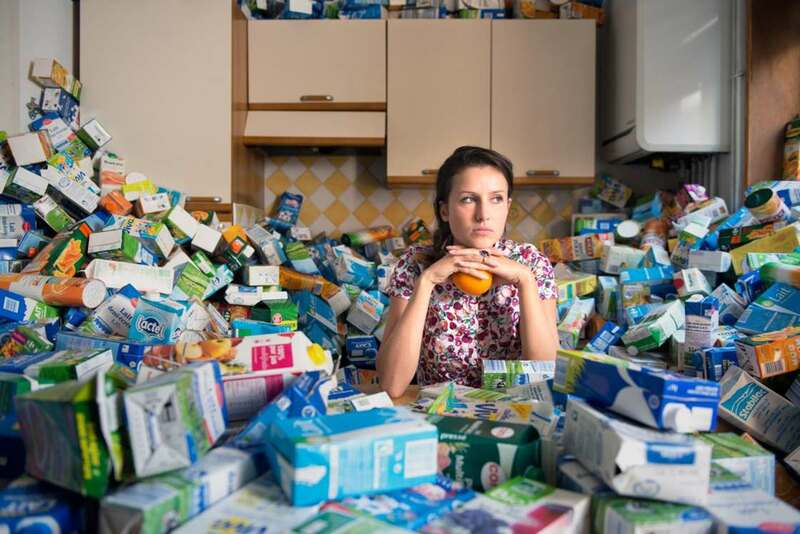 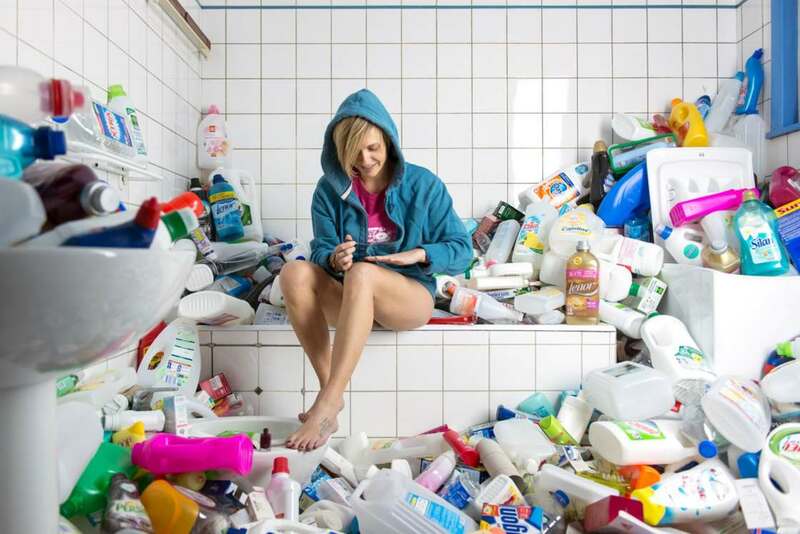 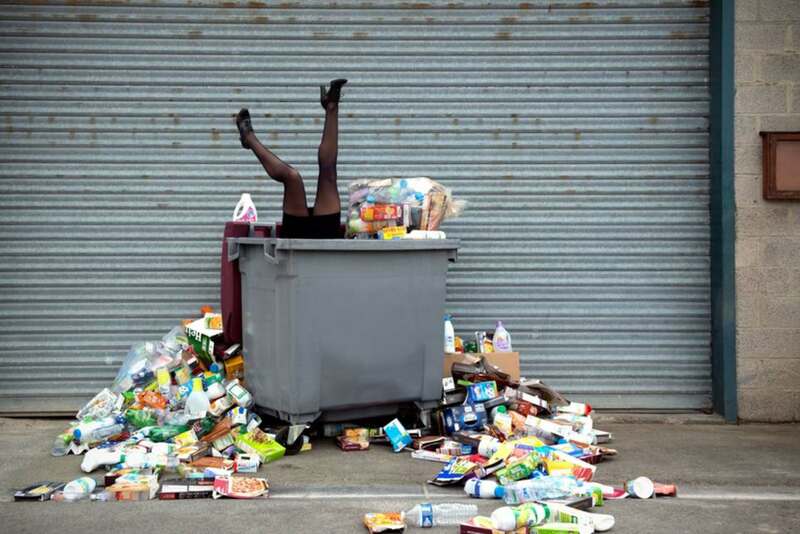 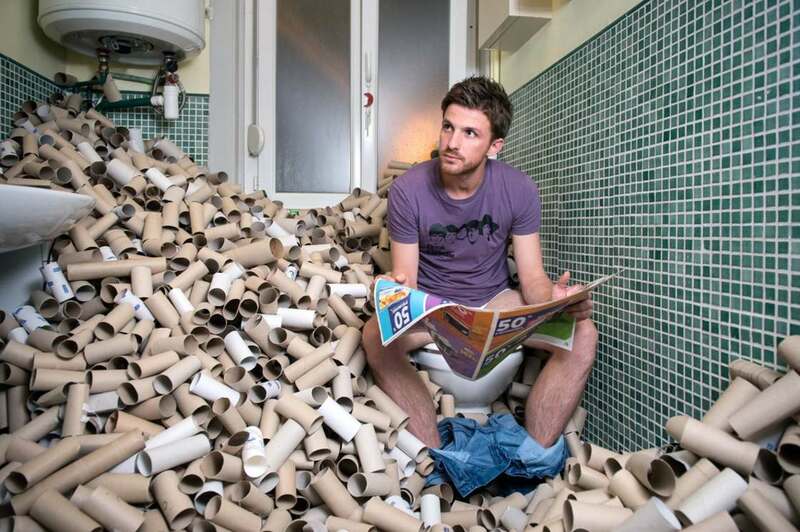 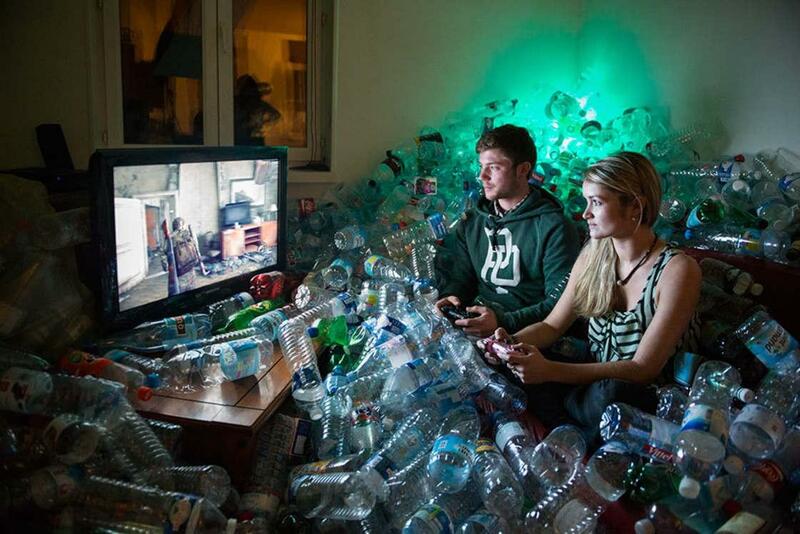 To illustrate our excessive consumption of packaging, the French photographer Antoine Repessé stored 4 years of trash, accumulating more than 70 cubic meters of waste: 1600 bottles of milk, 4800 rolls of toilet paper, 800 kg of newspapers and so on. 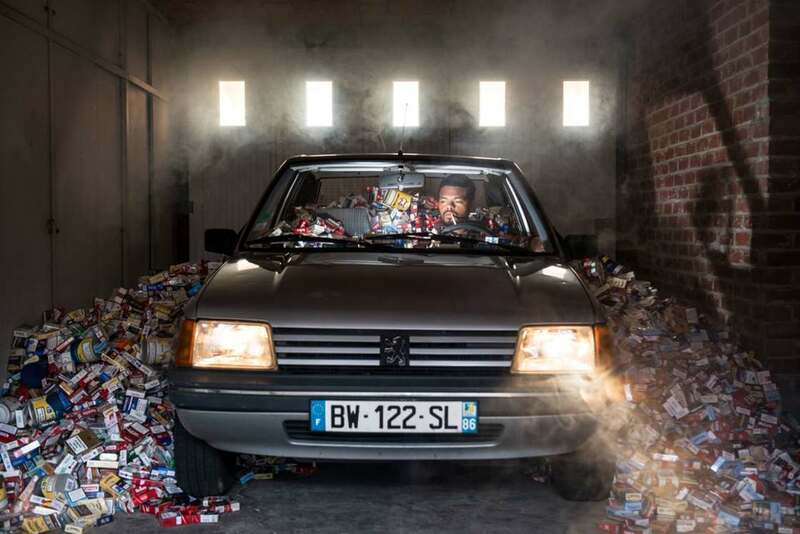 By photographing his models in accumulations of waste, Antoine Repessé illustrates in a very visual way our disproportionate use of packaging, and invites us to rethink how we consume and recycle. 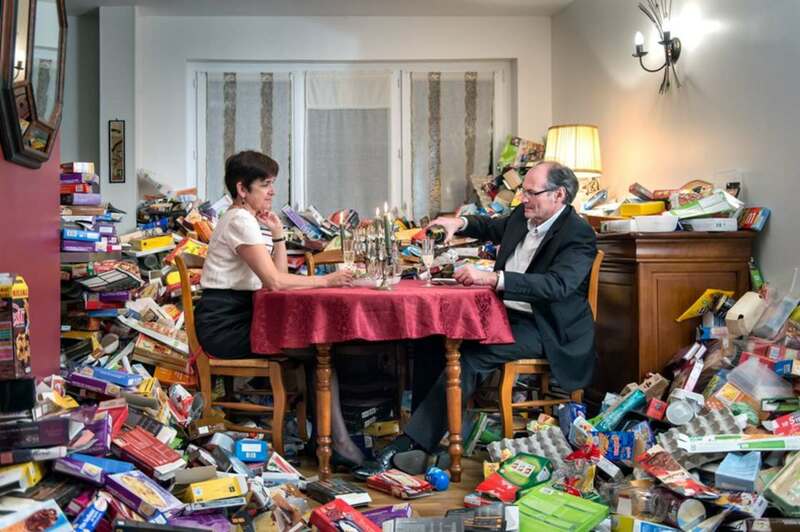 This impressive project entitled #365 Unpacked was awarded at the Sony World Photography Awards 2016.